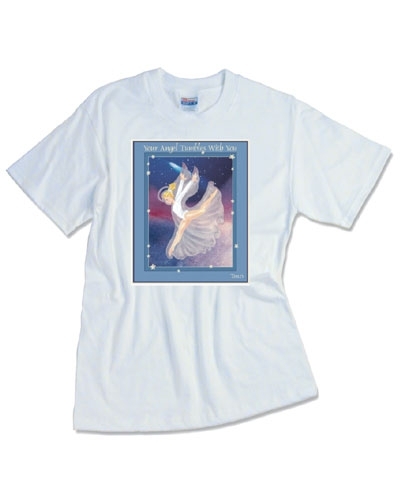 Your Angel Tumbles With You Candle Holder Set. 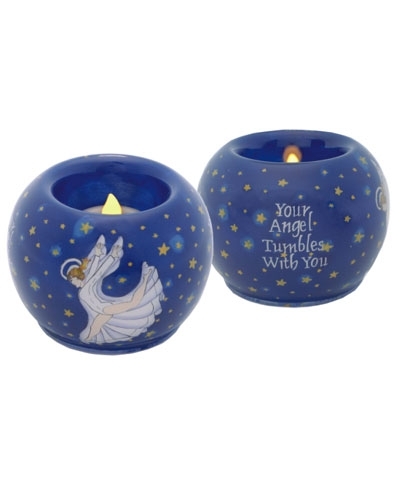 Includes Angel Candle Holder and battery operated flickering tealight candle. The perfect nightstand light or night light. 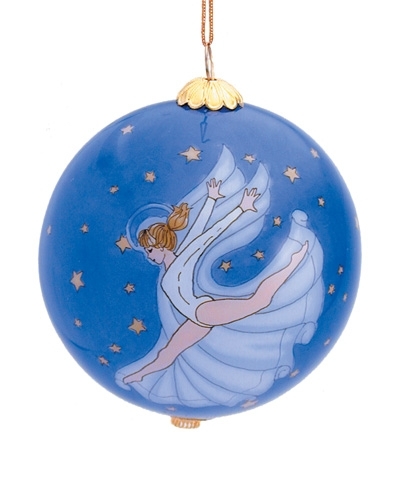 Hand painted from the inside. Gift Boxed in Fabric covered box. Finally, a safe flickering candle for all ages.